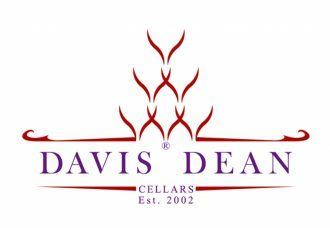 Davis Dean Cellars is a award winning winery located in Rocklin, CA. We are in the Placer County region of the Sierra Foothills. We are available by appointment only as have changed our business model to center mainly around our club members and are growing this without having a brick/mortar tasting room. Davis Dean Cellars is truly committed to our community in our wine business endeavor. Every harvest, crush, press and bottling event includes the love and support of all our family. Our family run winery, has a commitment to remain in the community that has supported us from the very beginning. We don’t ever plan on changing that model. Our wines have been highlighted in several restaurants and stores, but our passion for wine making is not about producing bulk wines. We don’t plan on getting lost in the wine isle of large super markets or wholesale membership stores. It’s about putting our heart and soul into every bottle produced to create award winning wines. From grape to glass, Davis Dean Cellars is truly an ordinary family making extraordinary wines.